Requiem, and probably several others. civilization for over 10 years. and Alexis just because I love her! 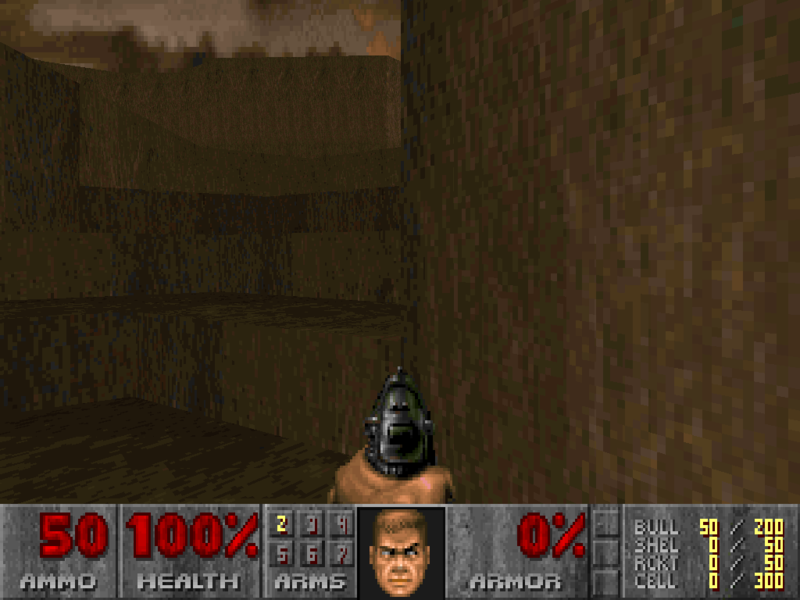 the jDEP (JDoom Environment Pack). to use GL BSP to build "GL Friendly" nodes. fight the hordes back... until now. 2. Gain Access to the Generator Control Room. 3. Shut down the Power Processing Units to acquire the Blue Key. 4. The blue key will grant you access to the TPN Yellow Access Key. return to your Pick-Up Zone. This TPN may be heavily defended.